It’s that time of year again. Not just to get together with your family and enjoy the cooler weather, but to also round up some survival swag for your closest family and friends. 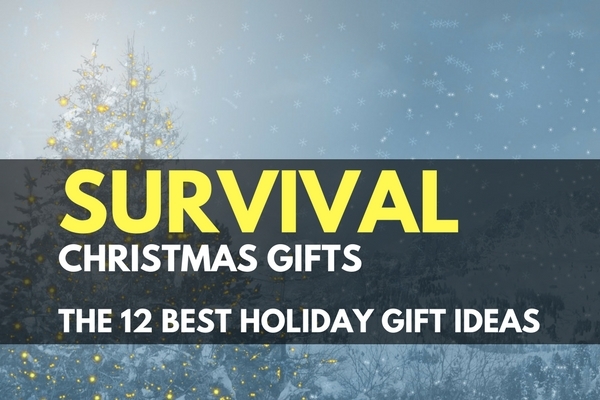 When you need to get a gift for the avid survivalist of the group, we got your back. Over the last year we have been taking notes on our favorite tools and gear that would make the best presents for anyone that like being a little more prepared than usual. 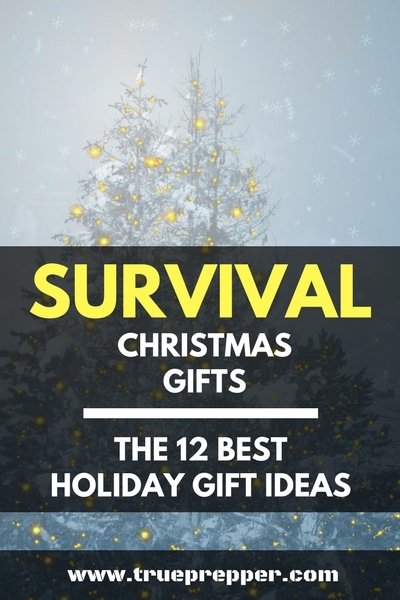 Listed below are the results of our note taking, and the 12 best survival Christmas gifts you can get your hands on this season- in order of price from lowest to highest. Well that wraps up our survival gear Christmas list. I hope you’ve gotten a few ideas. If nothing quite fits the bill, check out our other list: The Best Prepper Christmas Gifts. We hope you have a great Christmas, and get to spend plenty of time with your friends and family. We are looking forward to getting back to some nuts and bolts articles about prepping. Keep exploring, stay prepared, and be safe.